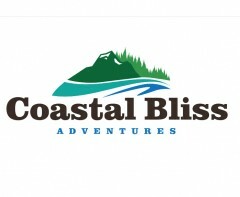 All paid advertising on this website will be refunded if views do not reach at least 100 unique visitors per year. 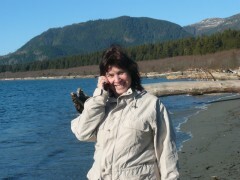 Policy Customers are responsible for proofing their own content for Content (self-managed) Management website. 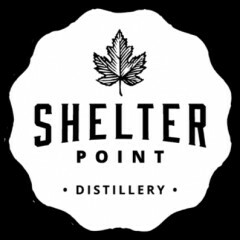 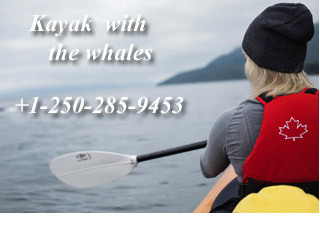 Vancouver Island Vacations.com is available to assist with this entry. 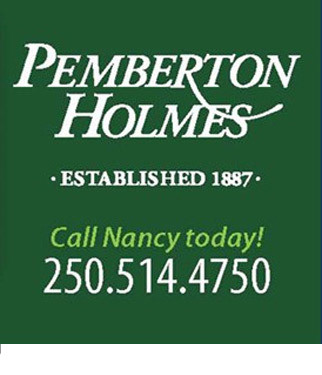 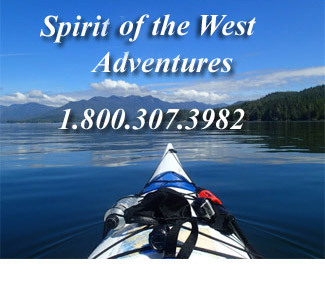 Please send all questions, comments and feedback to us at admin@vancouverislandvacations.com or call 250-830-0138. 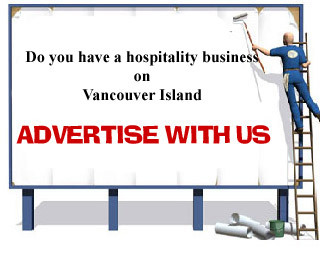 We collect, use email addresses and phone numbers on our own website only to promote your business online. 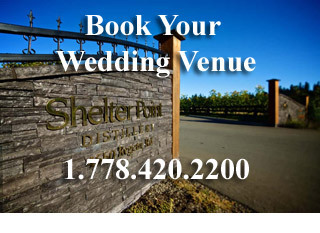 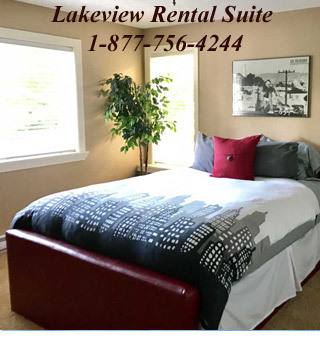 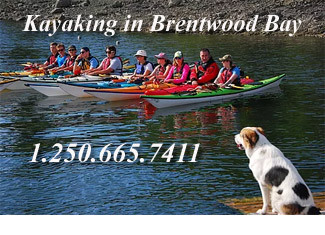 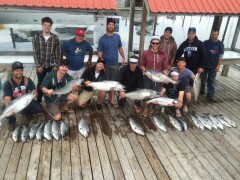 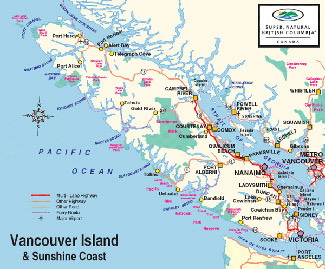 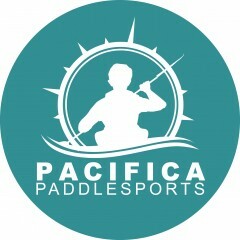 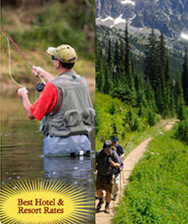 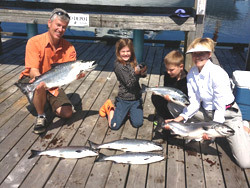 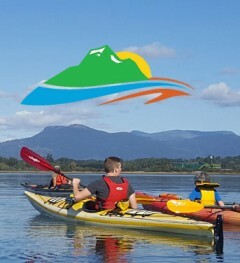 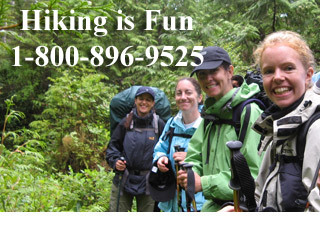 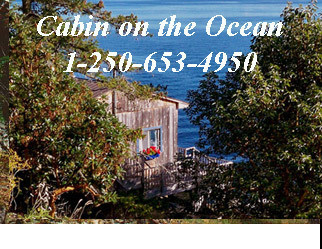 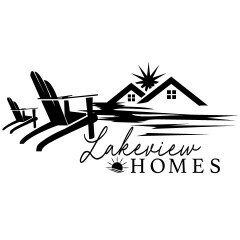 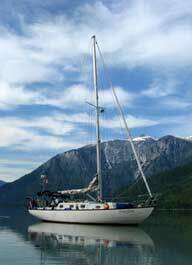 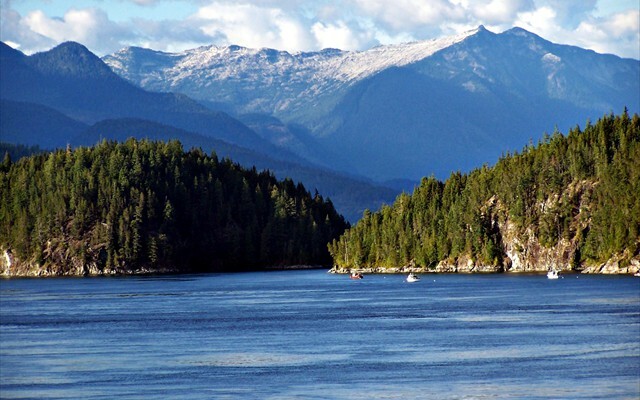 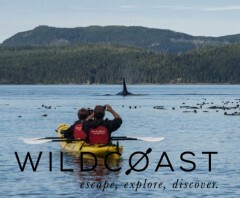 By adding these to our website you have given Vancouver Island Vacations.com consent.